The New Canaan YMCA is excited to partner with the Parisi Speed School Program. 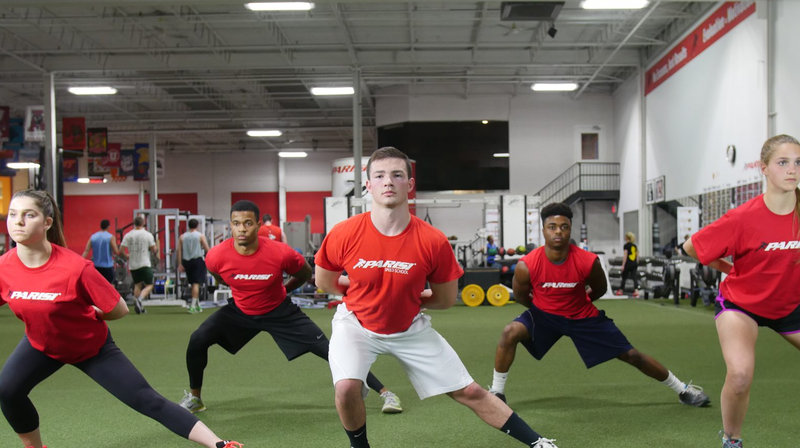 Parisi Speed School is an industry leader in youth sports performance whose mission, to deliver a positive training experience that improves speed of movement and strength in character regardless of ability or economics status, aligns with the Y’s commitment to youth development and healthy living. Parisi programming is available for ages 7 and older and takes place in The Zone. Programming is age appropriate and fun, focusing on building self-confidence, skill development, and creating a love for maintaining an active and healthy lifestyle. For information about these specialized programs, please contact Mark Spellman at [email protected] or 203-920-1627.